According to Hackerrank 2018 survey 67% of developers have Computer Science degrees, yet roughly 74% say they have at-least self-taught themselves partially. Over 88% of respondents use Stack Overflow (or SO) as knowledge-base on how to learn code. But SO is much more than just highly scalable "support". We analyse the questions asked in SO every three months and identify the challenges users encounter. The reoccuring issues obviously offer us information where to focus next in enhancing the platform developer experience. Based on the analysis we'll know which functions and features require more guides (or fixes in existing guides) in Developers Portal. Guides will be available in written format and with video tutorials, uploaded to YouTube and embedded to platformoftrust.net. Ultimate goal is to use gained knowledge in developer experience development which is a never ending task. Obviously guides are just plasters - a quick fix to a problem. Guides will anyway help platform consumers get things done. Longer term fix is to refactor features and processes so that guides become obsolete. 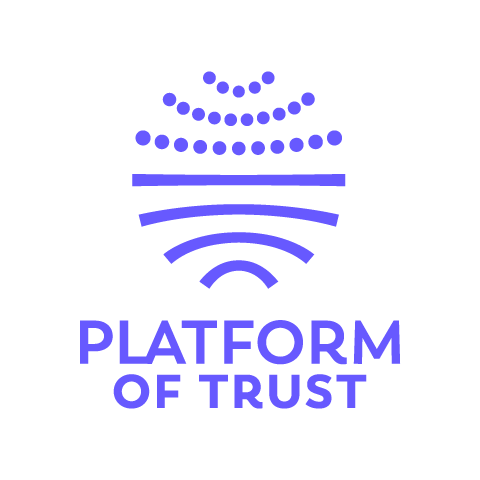 If you or your company is looking to gain business advantage from data join the Platform of Trust community. You can get started by subscribing to our mailing list and joining our Slack.